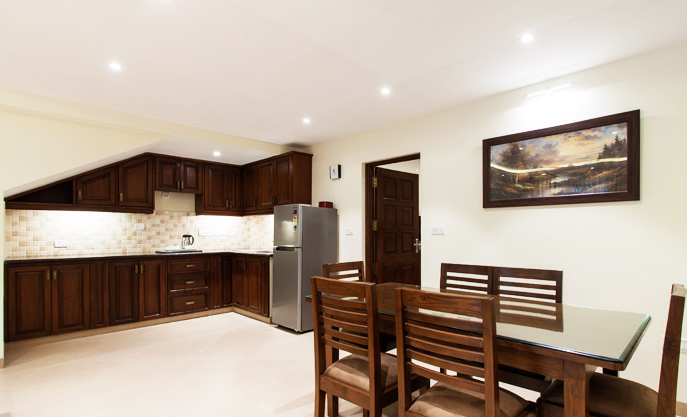 The spacious and comfortable 3-Bedroom holiday Villas offers the privacy and space of a home with the services and amenities of a hotel. These 3 bedroom holiday Villas features 3 bedrooms, 3 en suite bathrooms with showers, spacious living area, a dining area – dining table for six ( there are no kitchen facilities ). 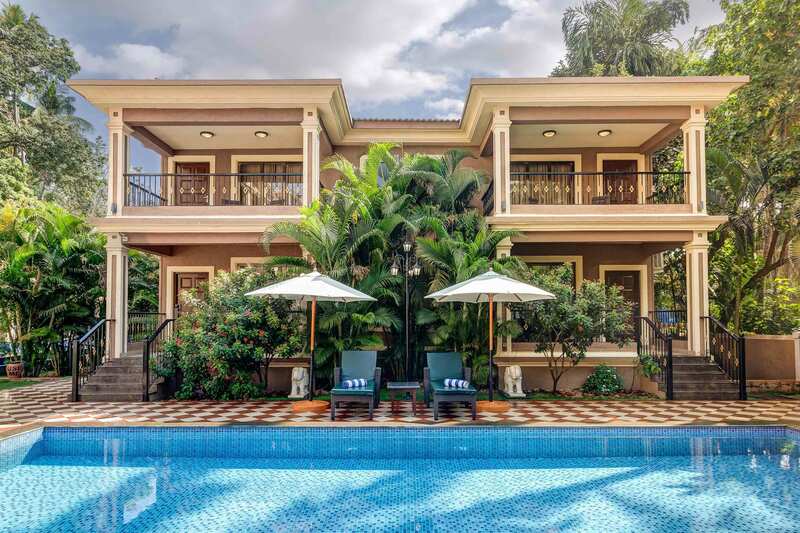 The Villas have either a pool or garden view. 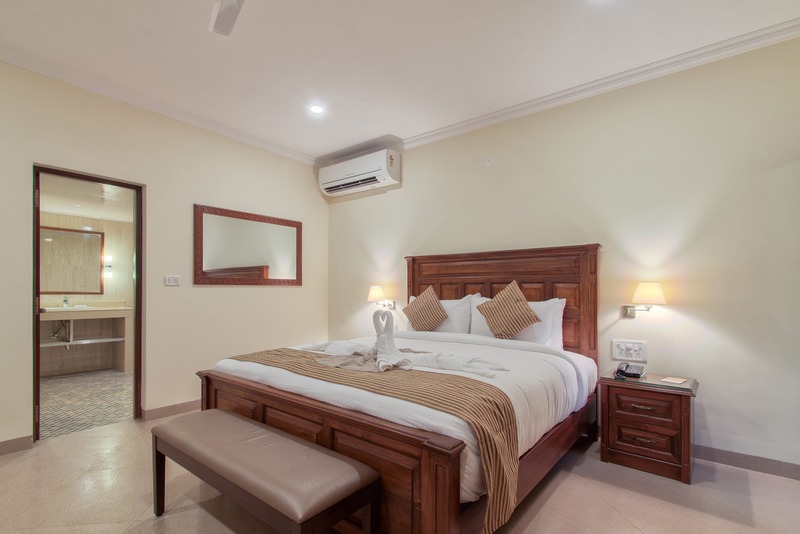 Our villas furnished with Modern furnishings and amenities such as Front desk opened and staffed 24/7, daily housekeeping services, in room dining and air conditioning makes it an ideal choice whether travelling with friends or family. 10 days or more before arrival date- Free cancellation , you will receive a full refund if the reservation is cancelled no later than 10 days prior to arrival date. 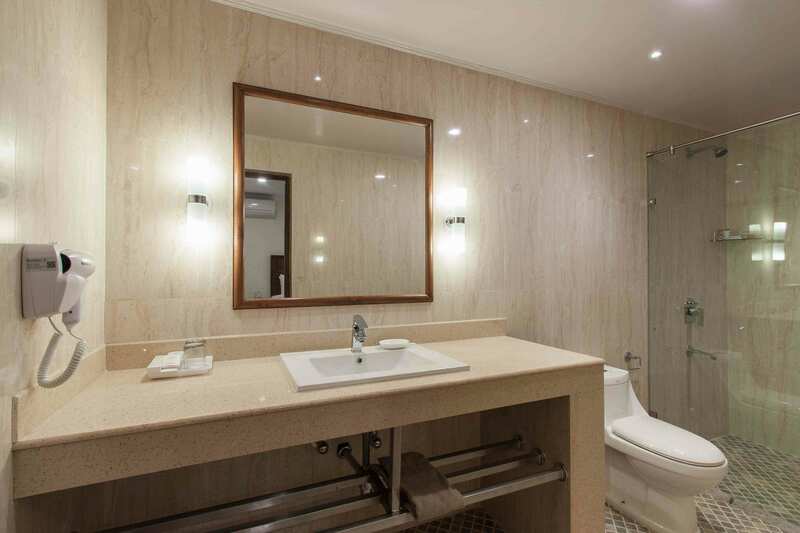 9 – 7 days before arrival date – Cancellation made 9 to 7 days before arrival date will incur a cancellation fee of one night’s room charge (inclusive of any applicable prevailing government tax). Less than 7 days before arrival date or No Show – Cancellations made less than 7 days prior to the arrival date or No Show will incur a 100% charge. Availability and rates are subject to change with any amendments made on confirmed booking. In case of early departure the hotel has the right to charge a minimum of one night and a maximum of 100% of the total original room booking . The hotel Check-in time is from 2:00pm and check-out time is by 12:00 noon . For arrivals at the hotel prior to 7: 00 am , the reservation needs to be made from the previous night. For arrivals between 7:00 am – 1:00pm, a request for early check-in can be made and will be subject to availability. Prices are subject to change without notice. Luxury tax applicable will be as per the Government of India regulations. Any increase in Government levies will be extra. It is compulsory for any Non – resident, Indian/ Foreigner to produce their passport at the time of check-in. It is compulsory for any Indian national to carry a valid identity proof, including photo id and produce it at the time of check- in. 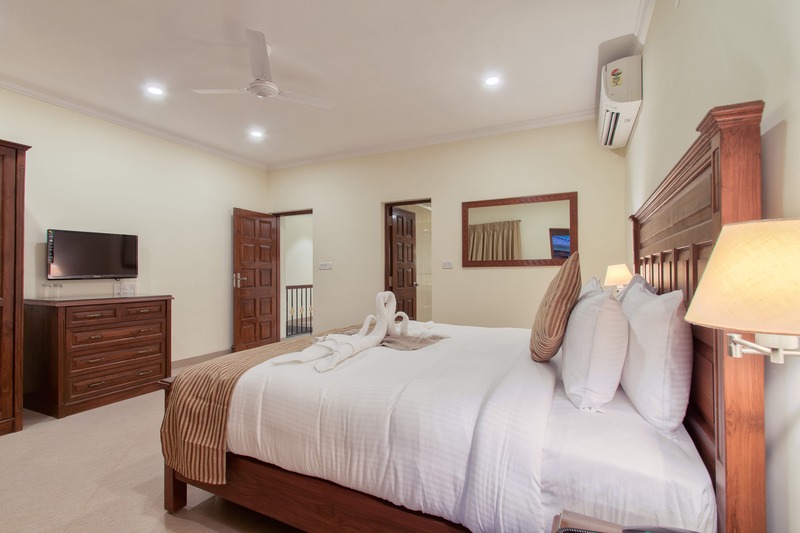 A 3 bedroom villa can accommodate a maximum of 6 adults with the existing beds and 2 children below the age of 6 sharing beds with parents, (2 extra rollaway bed can be placed in the living room and extra bed charges are applicable). Any cancellations after this full retentions applicable. The hotel check-in time is 1400 hrs and checkout time is 12 noon. For arrivals at the hotel prior to 0700 hrs, the reservation needs to be made and held from the previous night. For arrivals between 0700 hrs – 1300 hrs, a request for early check-in can be made and will be subject to availability. Likewise for late check-outs, a request can be made to the hotel and will be subject availability. Luxury tax applicable will be as per the Government of India regulations. Any increase in Government levies will be extra. A child between 6 – 12 years will be charged at the applicable extra child rate. A child above 12 years will be considered as an adult, and extra adult charges will be applicable. Use promo code SSV10 to avail 10% Discount on your bookings. Applicable on the below room types.